 Careers | Gardeners North Essex | Commercial Gardeners Colchester | Greengrass Ltd.
Greengrass Commercial Limited are currently recruiting for an experienced soft landscape team leader, who has a determined, flexible and ‘can-do’ attitude to lead a small team working for both private and commercial clients. throughout the Colchester / Ipswich area. Candidates must be highly motivated have a keen eye for detail and have a minimum 3 years’ experience in soft landscaping. Candidates should have good tree & plant knowledge and ideally hold a recognised qualification in horticulture or landscaping. Preferable qualifications include: Chemical control PA1 &PA6, CS30 & CS31 & A full driving licence is essential for this role. Hours: Mon- Fri 07:20- 17:00pm although some flexibility will be required. The ideal candidate would need to reside within a sensible distance of our yard at Capel St Mary, between Ipswich and Colchester just off the A12. Full uniform and PPE will be provided. Please take time to view our website for an overview of the services provided by the company as well as, and more importantly, the quality of the workmanship required. To be considered for the role, please send a cover letter and up to date CV The cover letter should clearly state the skills and experiences you possess which are particularly relevant to the above.